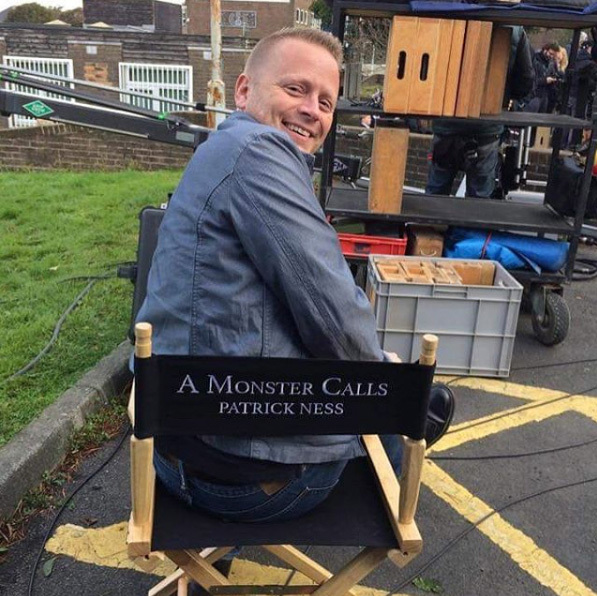 Movie Pilot shares the story of how Patrick Ness' A Monster Calls not only became a novel but made it to the big screen. "Siobhan Dowd knew that she was dying of breast cancer, and so came up with the concept of a visiting monster being used to confront children dealing with grief." writes Redmond Bacon. A beautiful piece over at Movie Pilot.